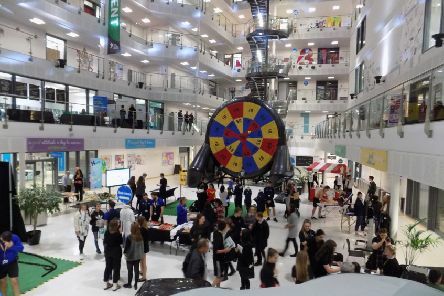 East Sussex College (ESC) welcomed more than six thousand visitors to its campuses in Eastbourne, Hastings, and Lewes during a packed programme of Open Events in October, November, and December. Time to decide: Party of Country? Last week the Labour Party re-elected Jeremy Corbyn as the Leader of the Opposition.